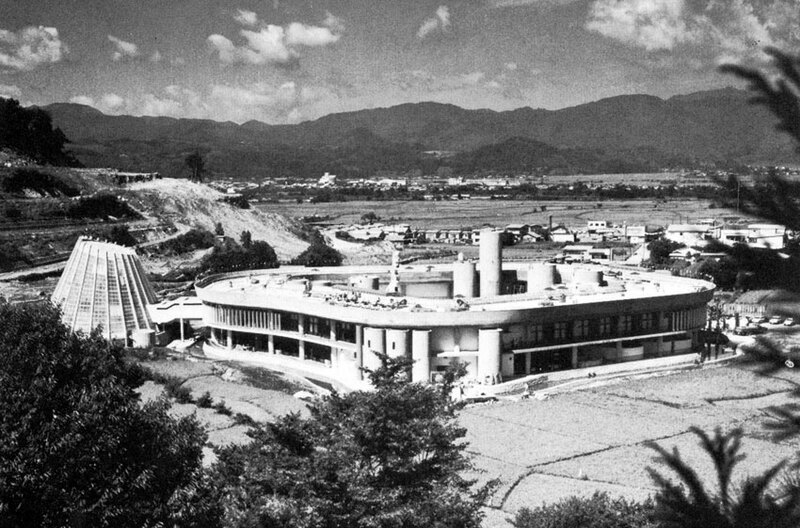 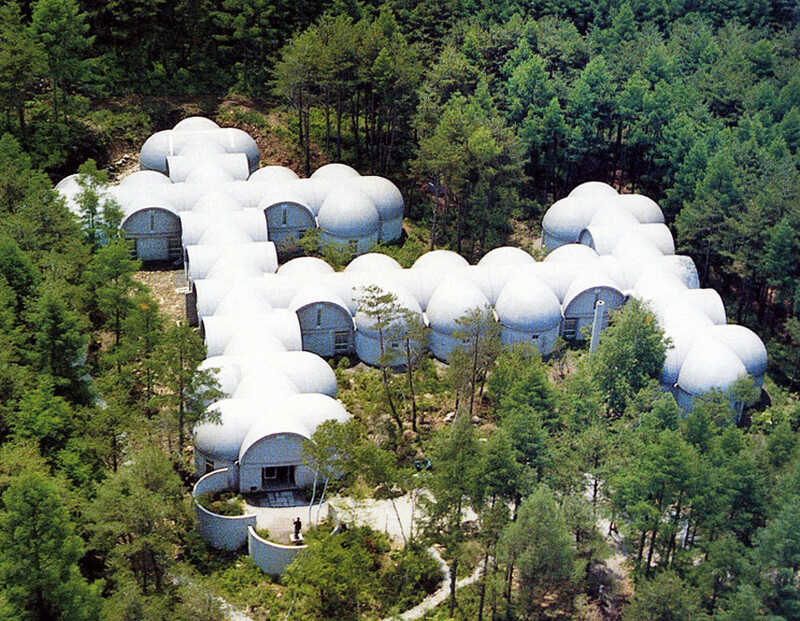 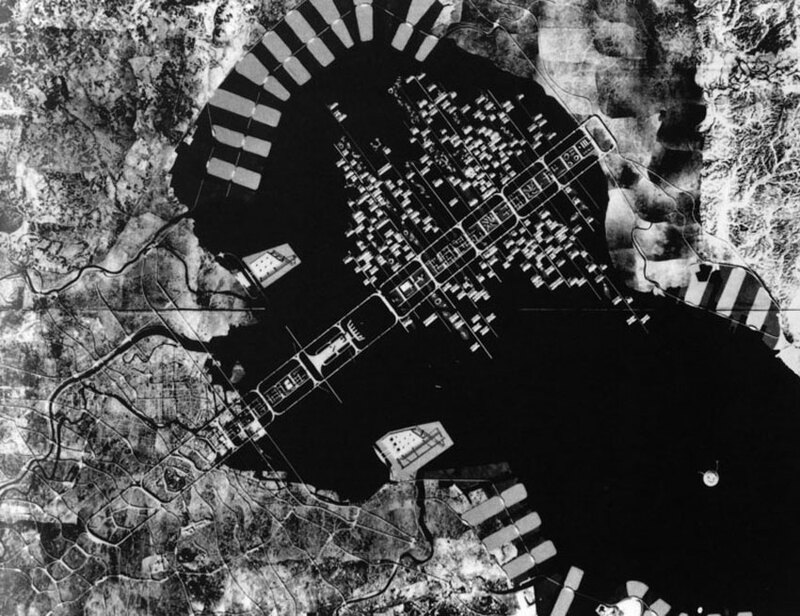 The Resort Center Hawaii Dreamland in Yamagata designed by the Japanese Architect Kisho Kurokawa was one of the first resorts to be build at the end of the postwar in Japan and introduced to this society a new utopian dream of leisure. 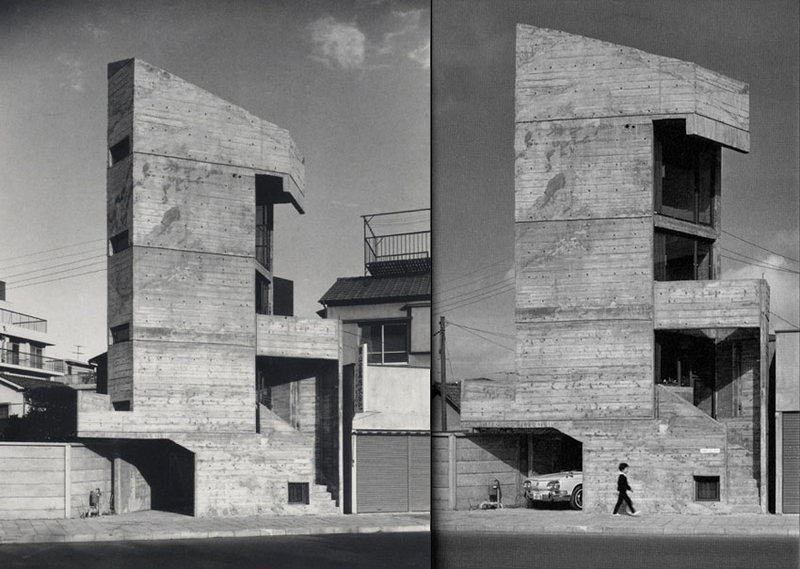 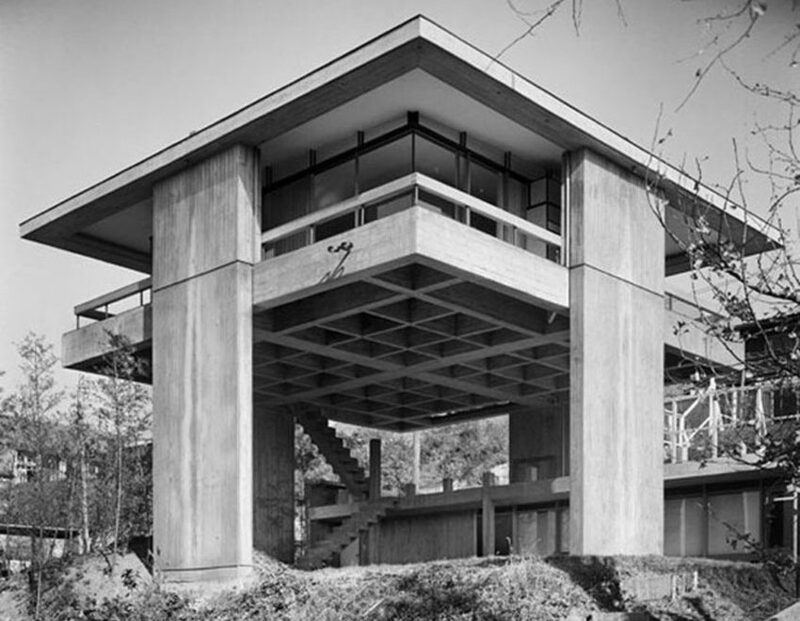 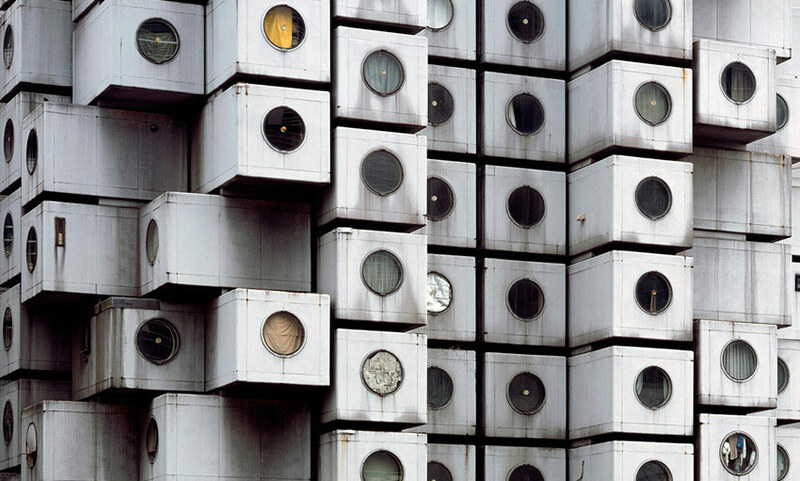 Sky House was the house designed and built by the Japanese architect Kiyonori Kikutake (1928-2011) for himself in 1958. 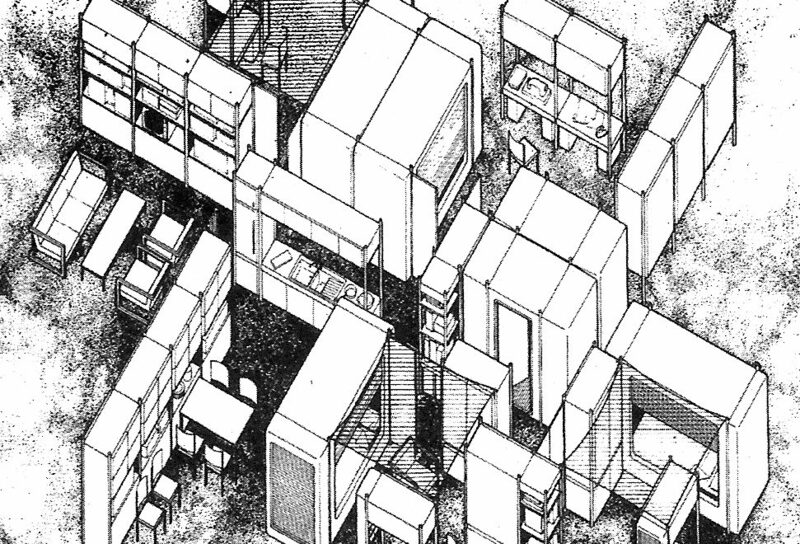 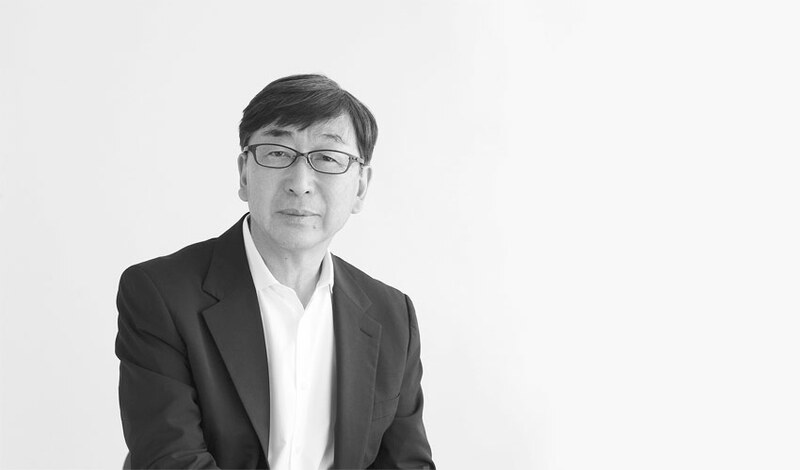 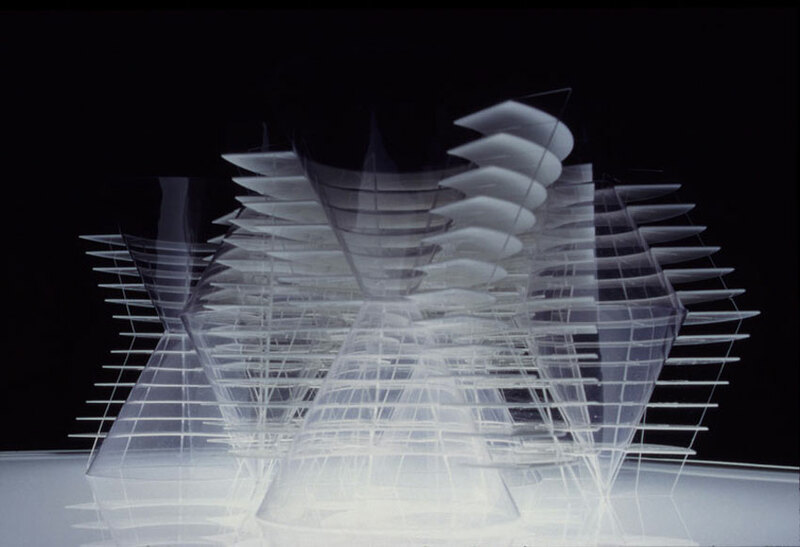 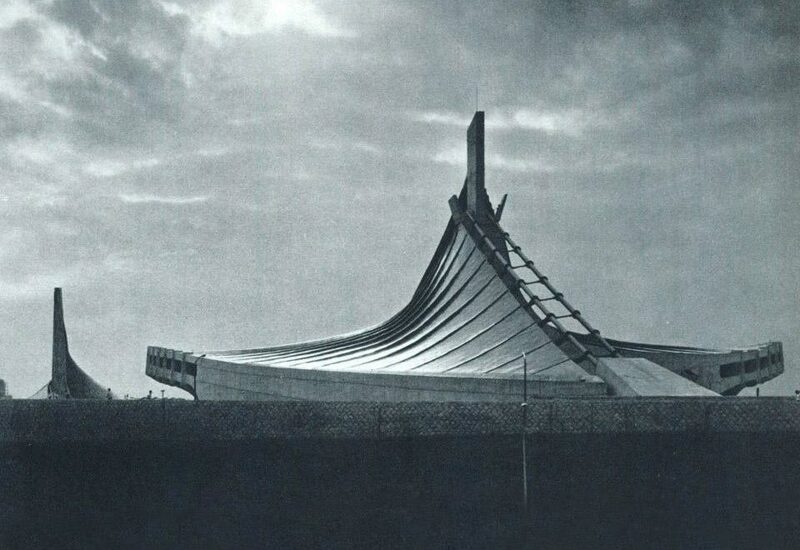 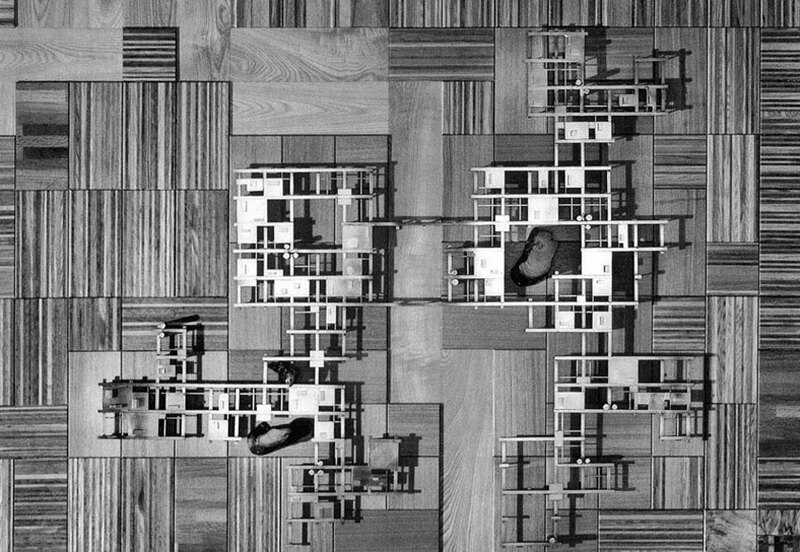 The project still stands out as a landmark to his long lasting architectural convictions.